Aashu Aggarwal is currently heading operations for BluePi Consulting at Bengaluru office, takes the lead role in determining operational objectives by studying business functions, meeting clients to fulfil their business requirements, controlling solution by establishing specifications and coordinating production with programmers. 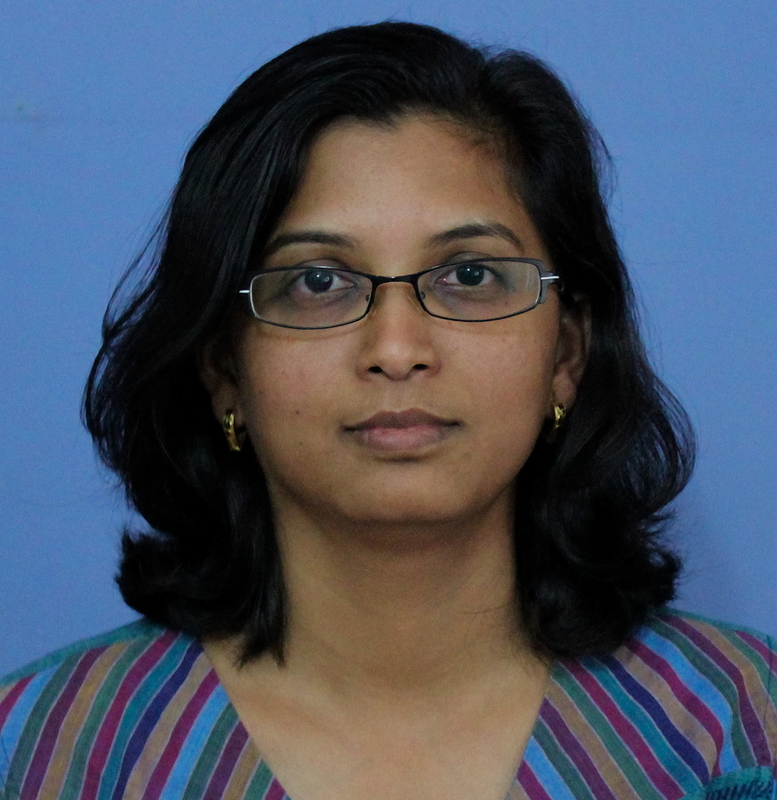 Aashu started her career with BSNL in 2004, where she has modelled different projects and thesis. She was involved in a discussion forum and detailed study of Network Topologies, Network File Sharing and Knowledge Based System. Aashu has worked with Infosys Technologies for over 5 years. In 2006 Aashu started working for Infosys as a developer and in 2008, she became the Team Lead. She effected radical transformations in the areas she was involved with viz. designer, developer, technology analyst and deployment coordinator. She has also worked on development of Performance Improvement of SMARTS using J2EE, MDBs and Hibernate technologies for British Telecom. Aashu has an extensive experience in working with cutting edge technologies like Java, J2EE, Scala, play, node js and angular js, specifically designing high performing web applications for large enterprises such as AT&T and JP Morgan. Prior to Nov 2013, she was working with EMC, Bengaluru as an Associate Practice Consultant advising clients on how to integrate responsible business practices and briefing them about Big Data, Cloud, Storage and Content Management. Aashu has done her B.Tech from Kurukshetra University and is also a Sun Certified Professional for Java Platform. Aashu represented BluePi Consulting at the IBM Conference “Woman of Data and Cloud BootCamp” held in New Delhi. She gave a walkthrough on MeteorJs on Bluemix and demonstrated the benefits and usage of Bluemix through use cases.